Established in 1996, John Distilleries grew to be a leading Alcobev company in a decade, not just in India but across the globe. 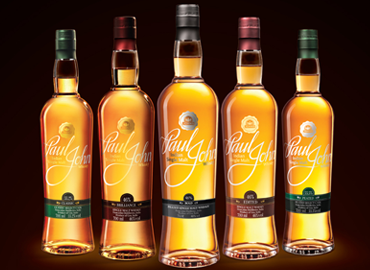 Under the able guidance of the Chairman, Paul P. John the company owns a strong portfolio of brands across categories including Whisky, Brandy, Rum, Premium Wines and Single Malts. 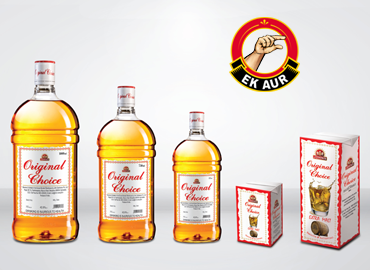 The flagship brand of the company, Original Choice, is one of the top selling brands in India’s popular whisky segment and is one of the top 10 selling whiskies worldwide, with sales exceeding 11 million cases a year. Subtlety meets complexity; Maturation in fresh Oak wood cask imparts the perfect balance and distinct flavor s that makes it the Choice of Millions. 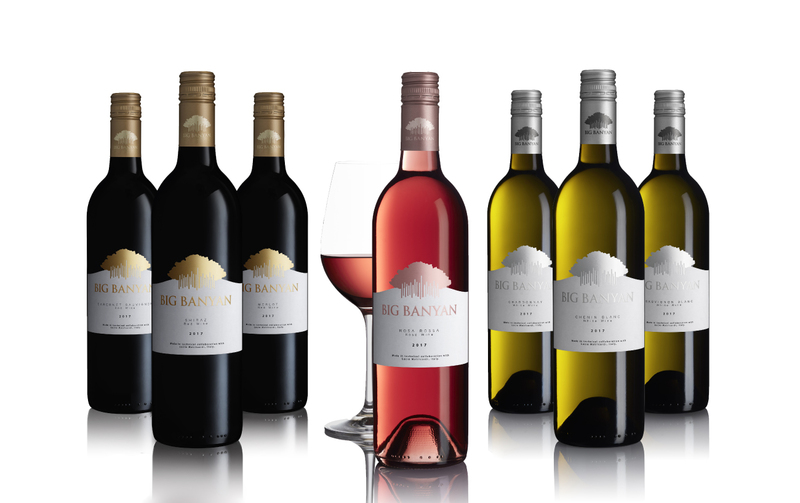 Big Banyan is an expression of our extraordinary journey from grape to glass. Ours has been a journey of over 20 years, and through it we have constantly maintained a dedicated passion to creating and delivering premium quality products to our customers at affordable prices. The unwavering commitment of my entire team has helped place the company on the world map and today we take pride in claiming that we’ve striven to ensure inspiring experiences are discovered in our brands. We assure our well-wishers that we will continue to explore new venues and seize every opportunity that helps us grow better. John Distilleries has a network of 8 manufacturing units spread over 7 states. Our strength lies in the complete integration of manufacturing with a primary distillery, a malt plant, bottling units, a winery.